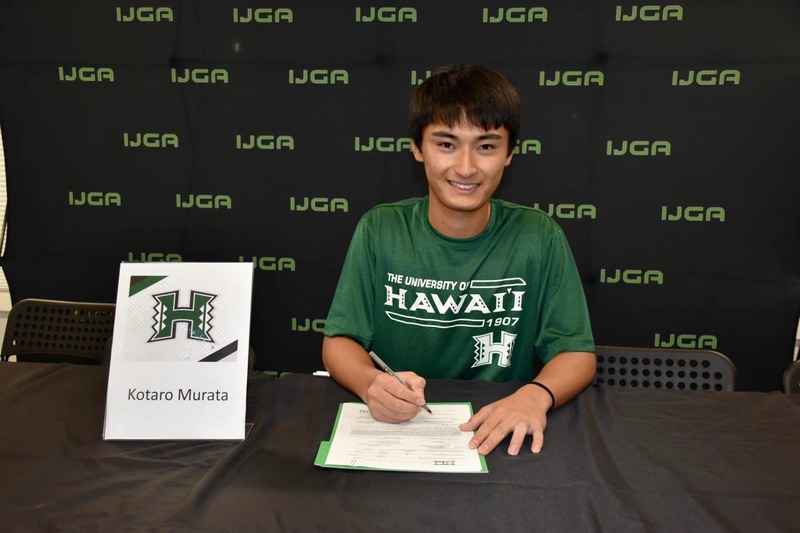 International Junior Golf Academy (IJGA),student-athlete Kotaro Murata of Japan, has committed to play on the men’s golf team at the University of Hawaii (UH), Mānoa, of Honolulu, Hawaii during National College Signing Day. UH is an NCAA Division I school and competes in the Big West Conference. Murata will play for Rainbow Warriors’ head golf coach Ronn Miyashiro who has been with Warriors for over 20 seasons. 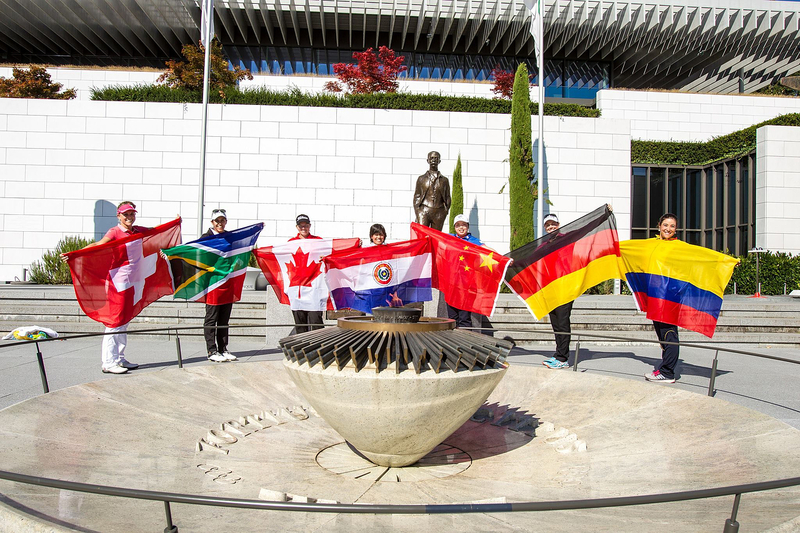 “We are very excited with our recent additions to the Rainbow Warrior golf family. With our new philosophical shift in how we want to attack our recruiting efforts. It was important for us to really look at players that not only fit our program and system, but also have proven scoring ability. Kotaro checked off both boxes and should have an immediate impact not only on our roster, but in our tournament results as well,” said Miyashiro. 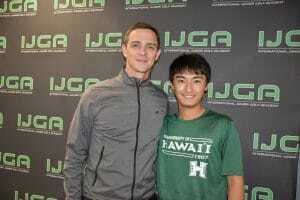 “Kotaro will be joining IJGA alumni Haruka Shintani at UH. Kotaro is a great golfer, easily our most consistent player, shooting a career low 63 in the Faldo Series U.S. Grand Final event at Bella Collina. 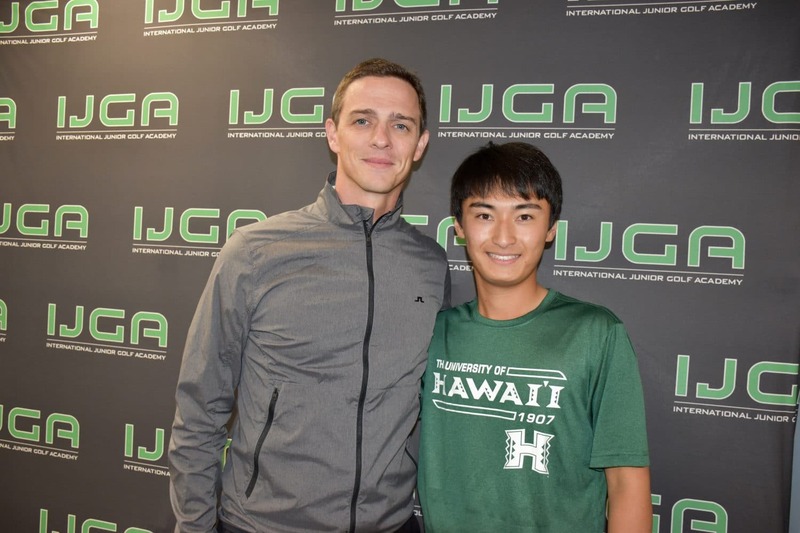 He will be a consistent performer and will enjoy life in Hawaii — which is one of the most beautiful places on earth,” said IJGA Director of Golf Jonathan Yarwood. Kotaro comes to us as our first-ever recruit form Japan,” Miyashiro said. 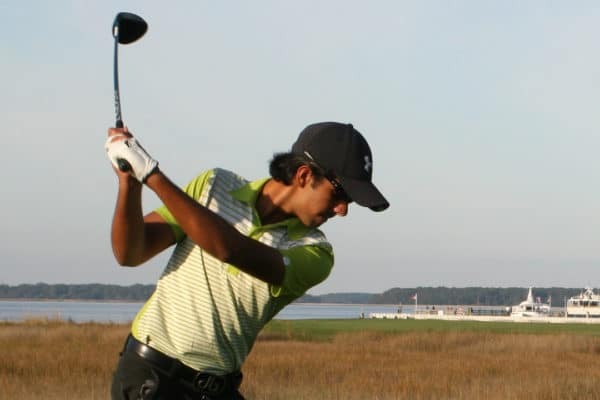 “Not only that, but he maybe the highest ranked (Rolex Junior Ranking) player that I have ever signed. For years I have seen the potential for players from Japan to play at the Division I level. Always believing that they would be a perfect fit for our program here at UH. Well, we finally got one. Murata’s career golf highlights include wins at the Hurricane Junior Tour Elite Series at Orange Lake Resort 2018, IJGT Orange Lake Open 2018, IJGT Island Open at Dolphin Head 2017, and medalist at the IMG Junior Qualifying Tournament and the AJGA Davis Love III Junior Open 2017. Murata is currently ranked 219 on the Rolex AJGA Rankings.